Mr. Sam was born in the middle of the 1970s under the influence of punk rock music as he grew up in his small village on the Belgian border North of France. 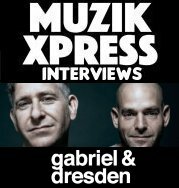 Over the past 27 years, he has put in a streak of remixes and productions from his homes in France and in Belgium. 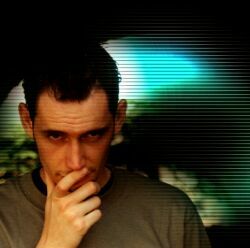 He has collaborated numerous times with long time friend and fellow producer Frederic de Backer on most of his productions and over the past 2 years he has remixed some of the finest tracks around, including Ghostland ft. Sinead O'Connor, which was signed to Paul van Dyk's "Vandit" Label, Delerium and many others which has created a stir. Mr. Sam's blend of euphoric trance and progressive elements makes him one of the most sought after producers at the moment, and with 2003 here, he has quite a bit to offer!